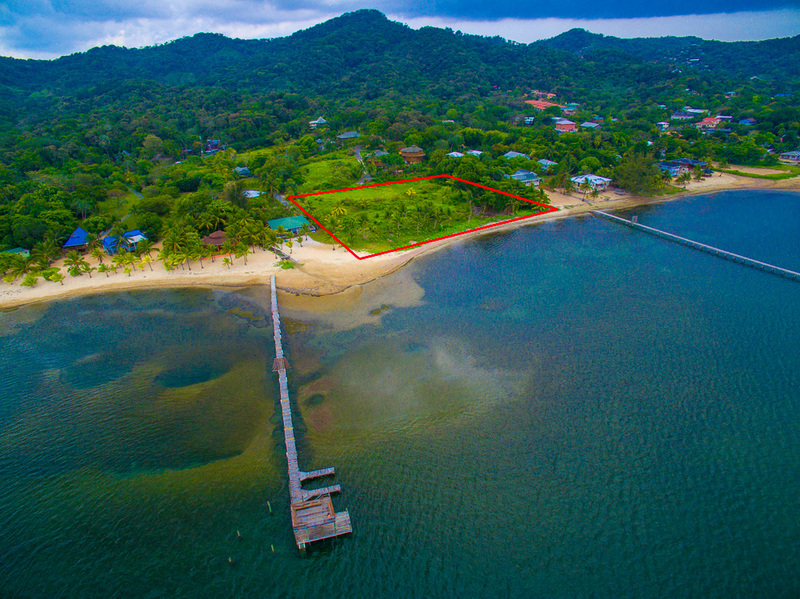 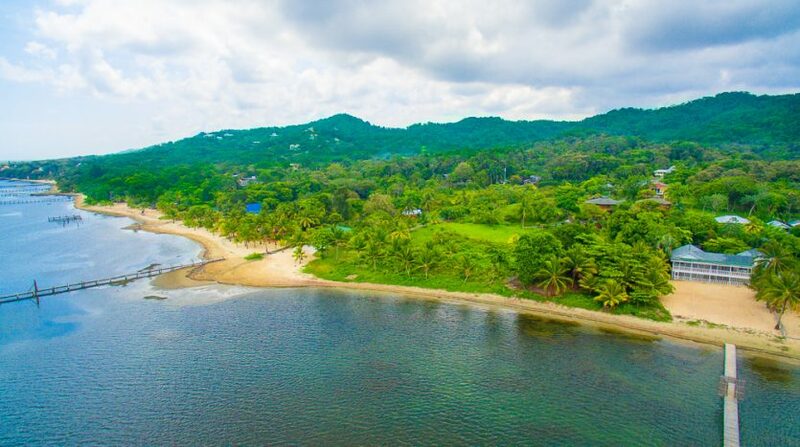 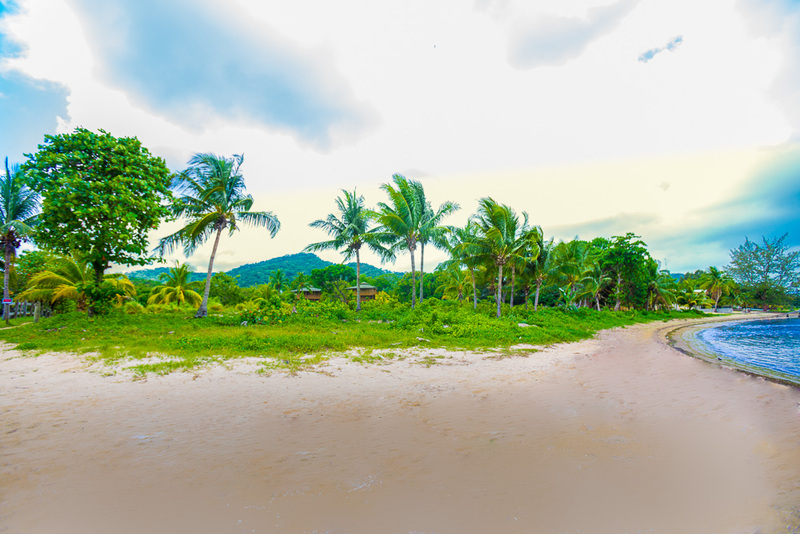 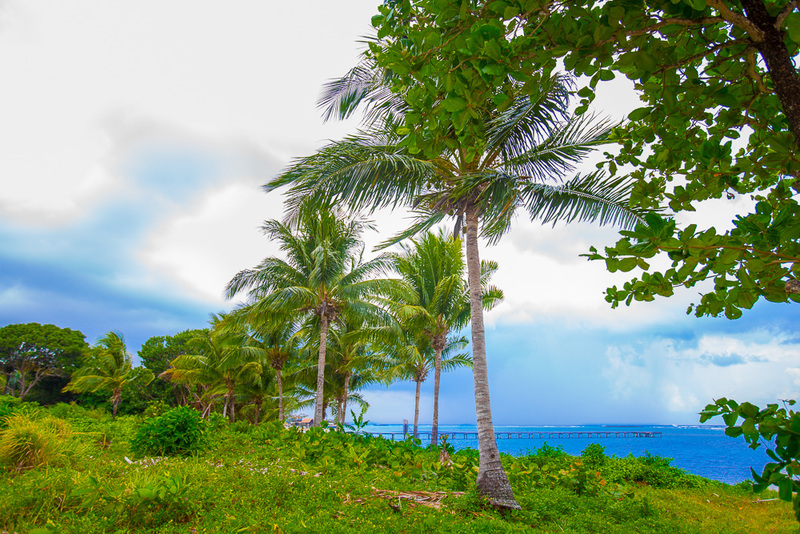 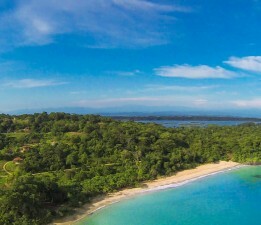 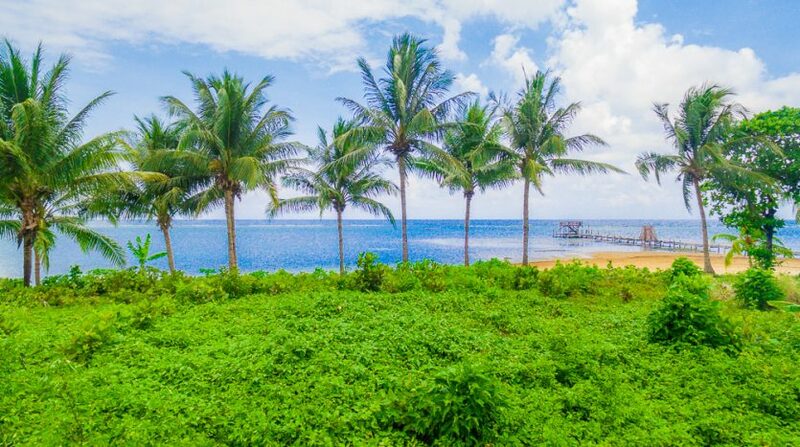 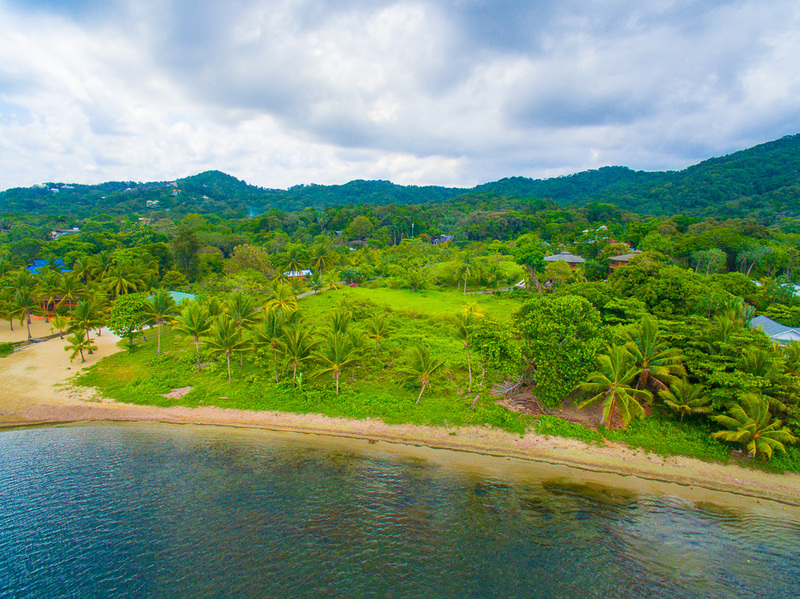 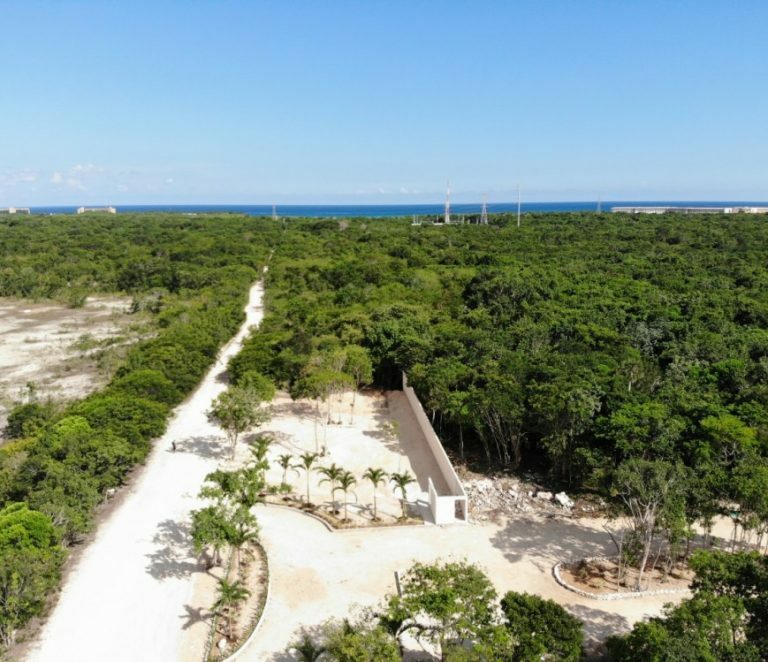 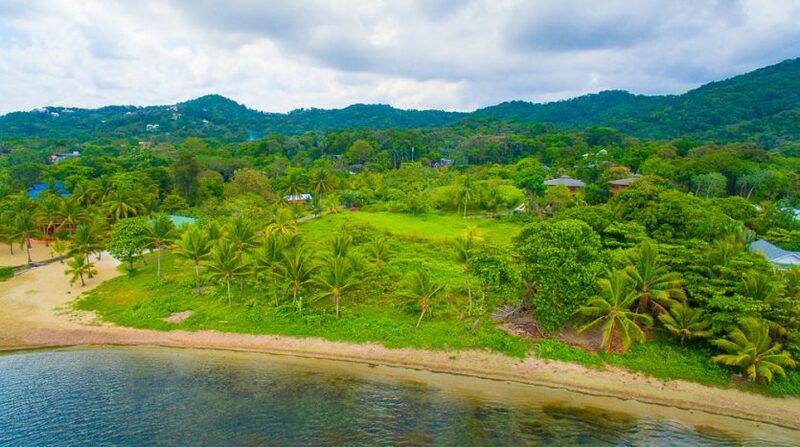 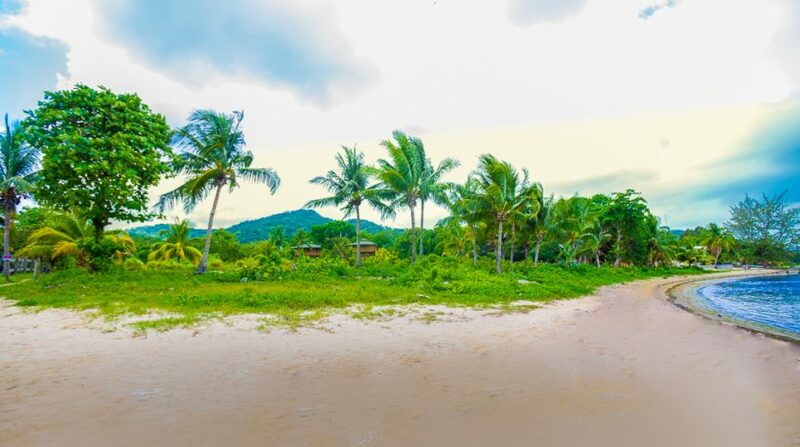 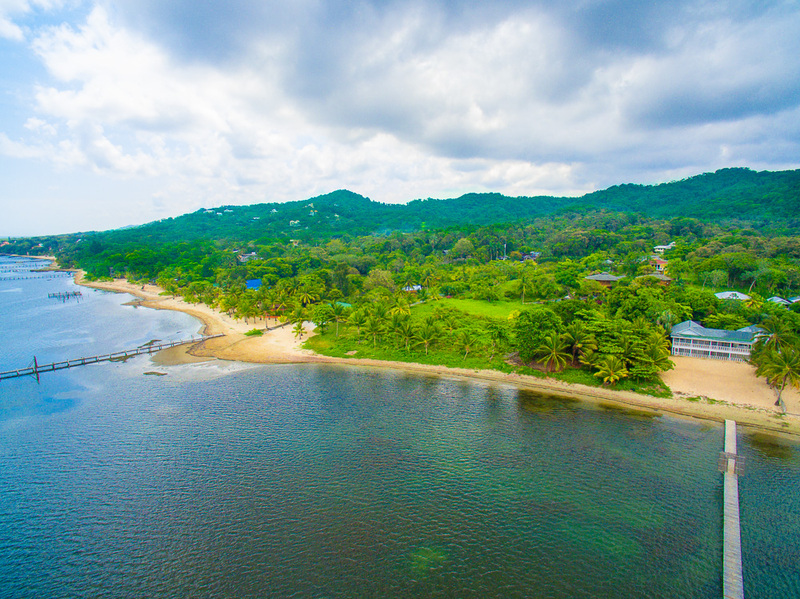 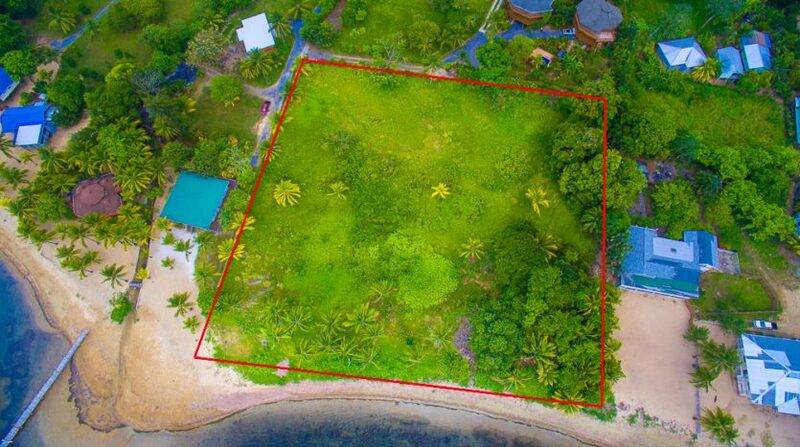 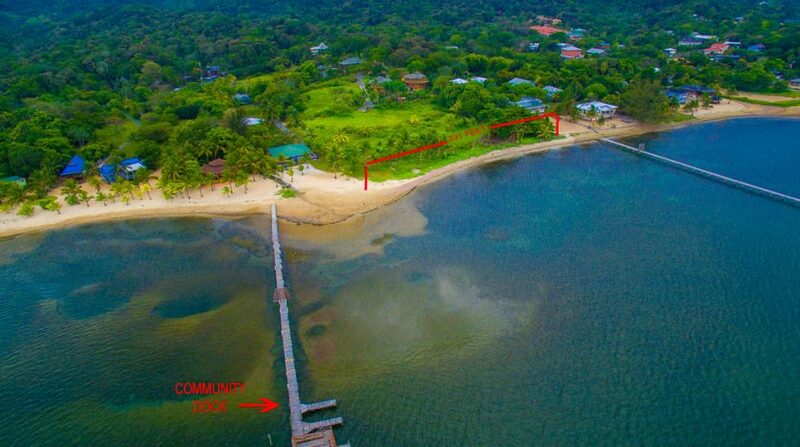 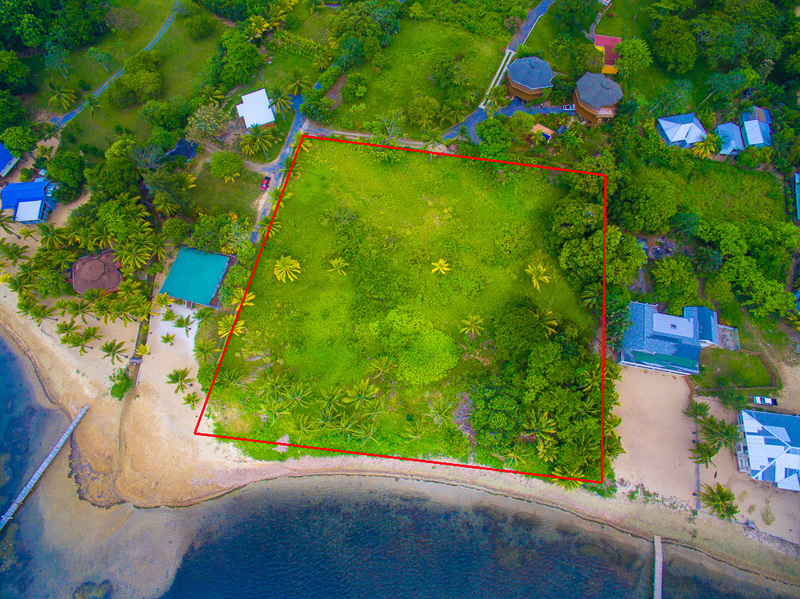 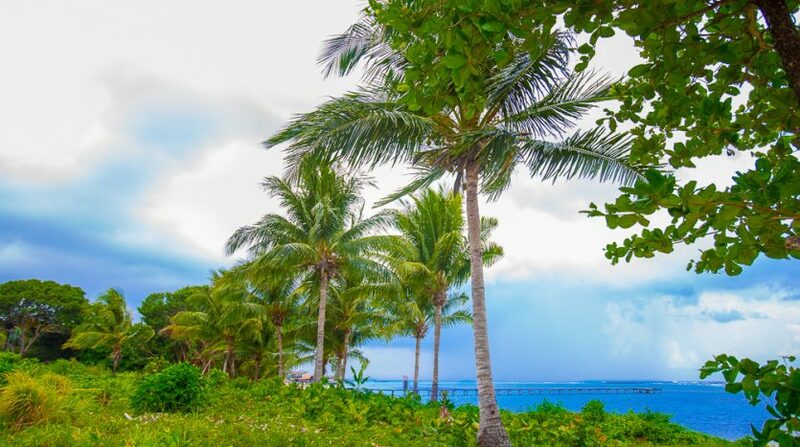 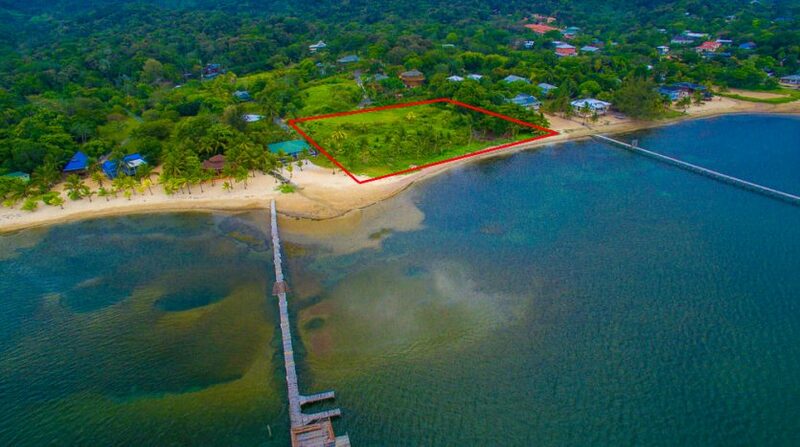 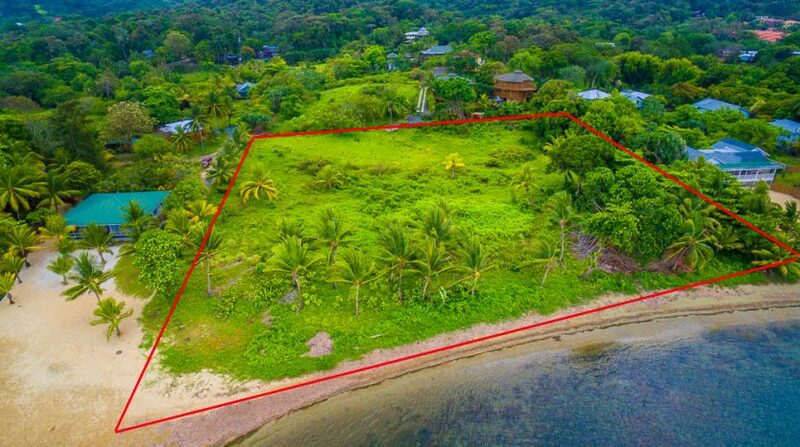 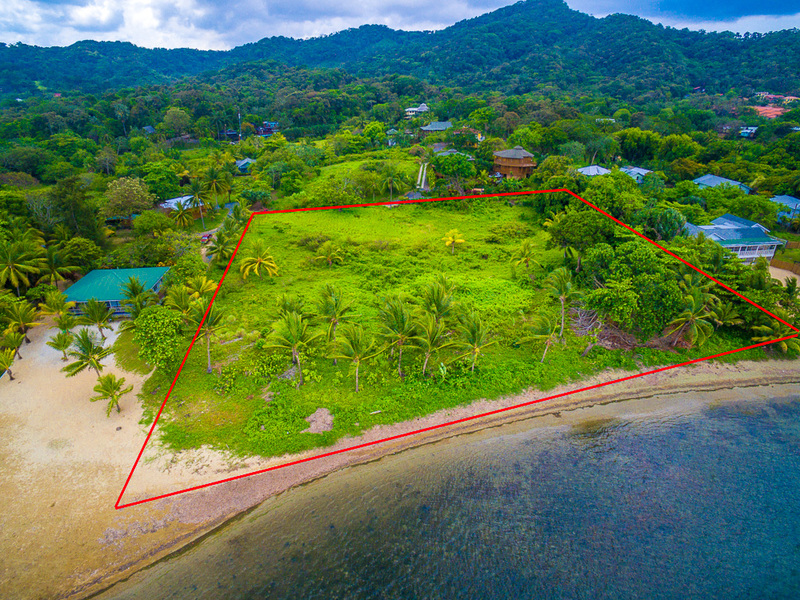 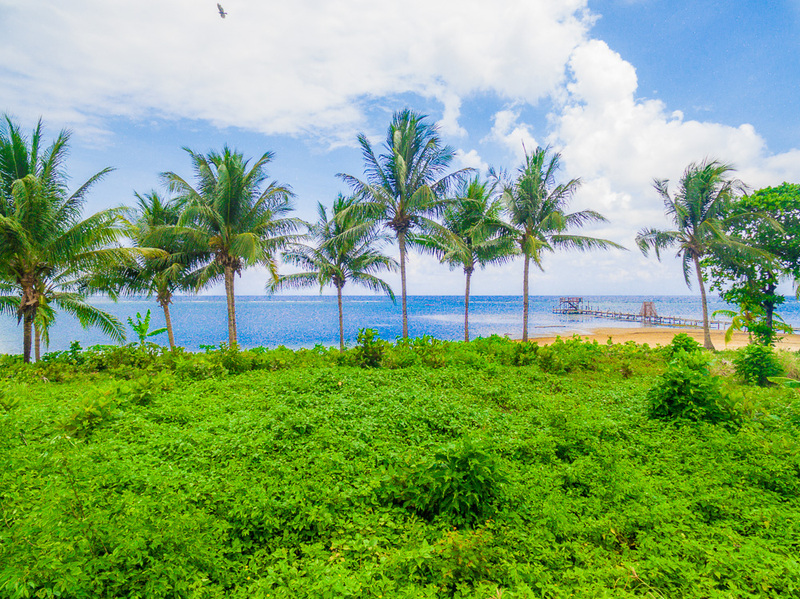 Stunning white sand beachfront land located in the heart of Sandy Bay. 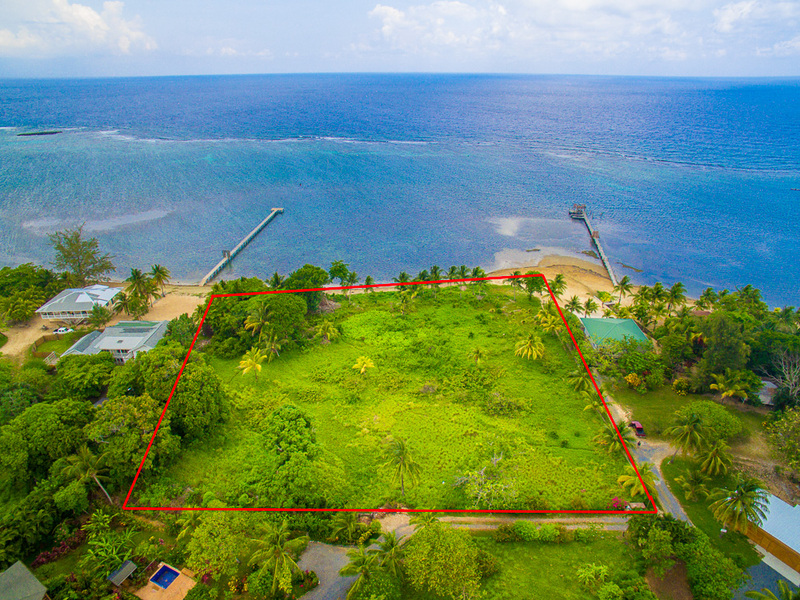 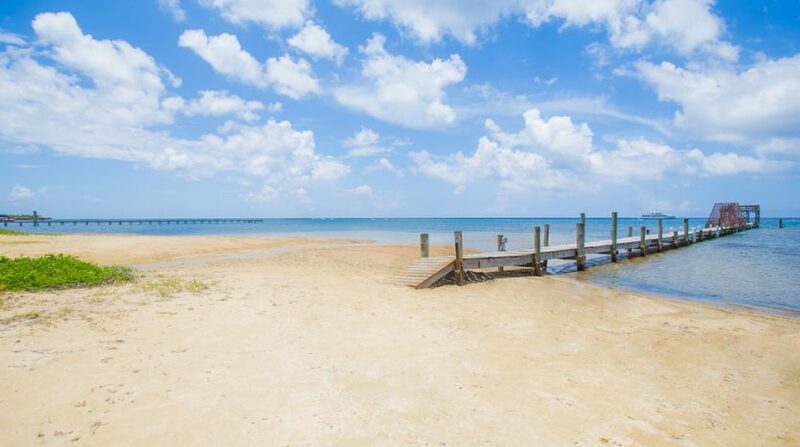 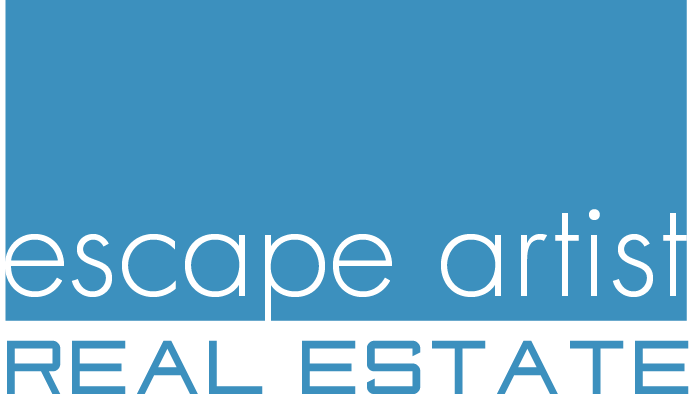 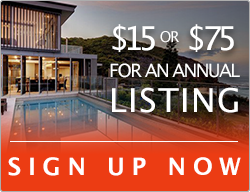 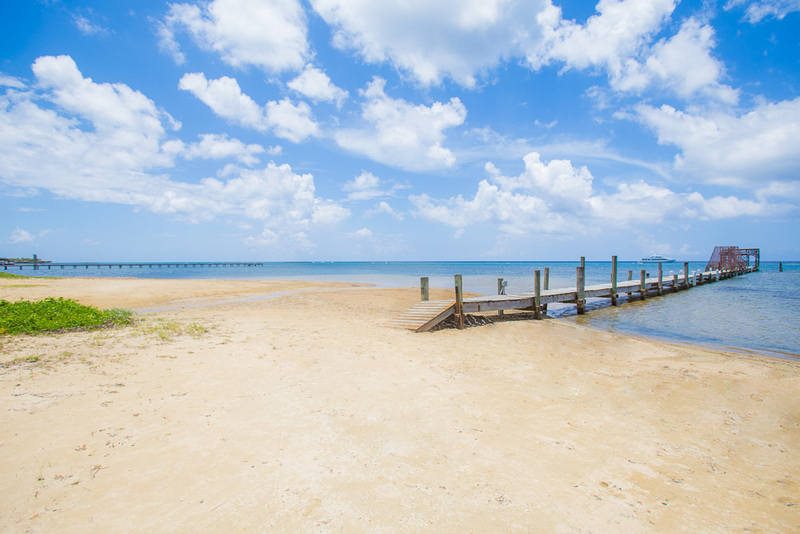 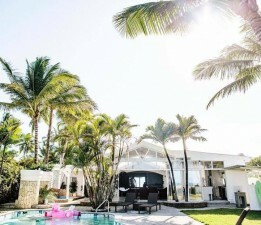 This is one of the few remaining beach front properties with over 300 ft of beach frontage. 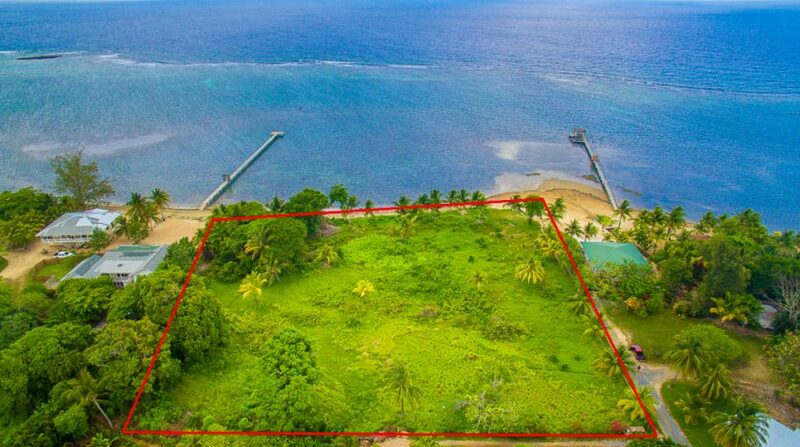 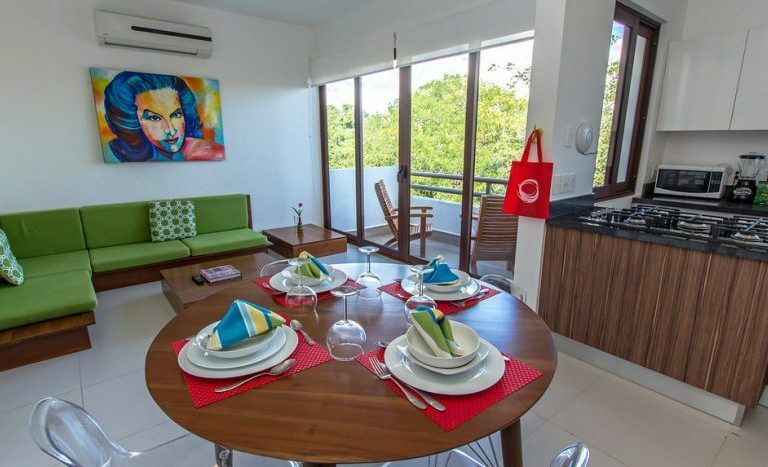 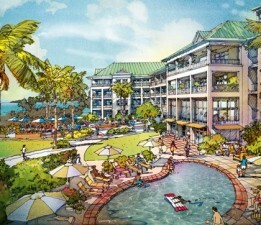 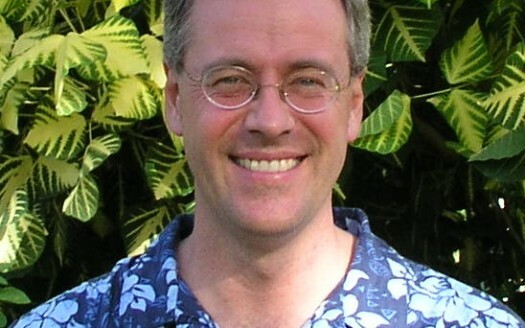 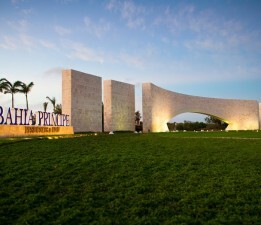 Strategically located in front of Spooky Channel, a premier dive and snorkel site. 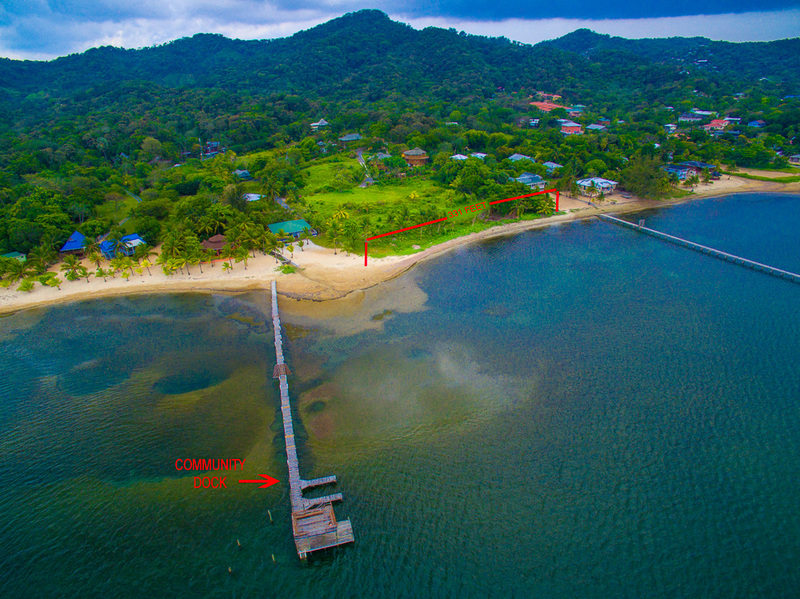 There is access to a community well and dock. 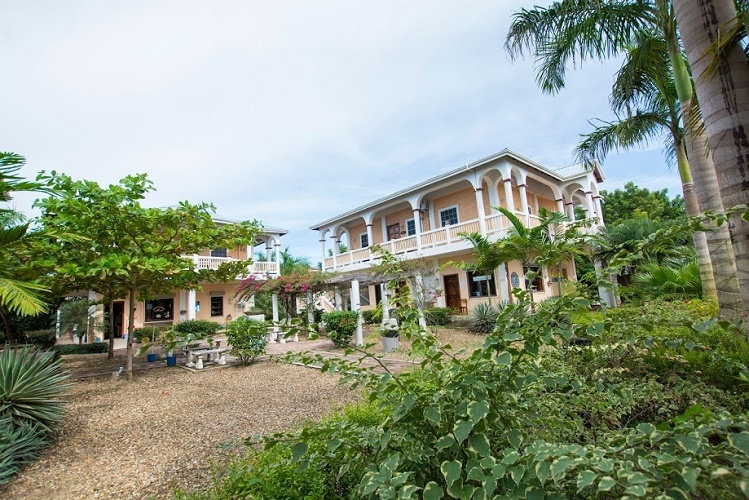 Nestled in the tranquil community of Sunnyside, you are just minutes away from West End village, airport, shopping and more. 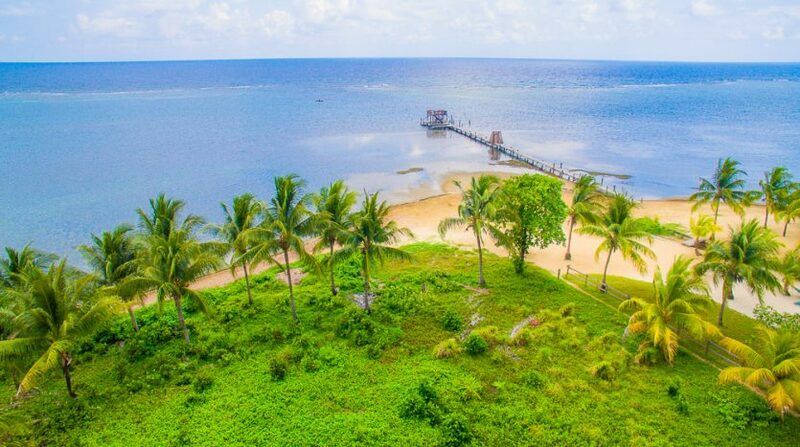 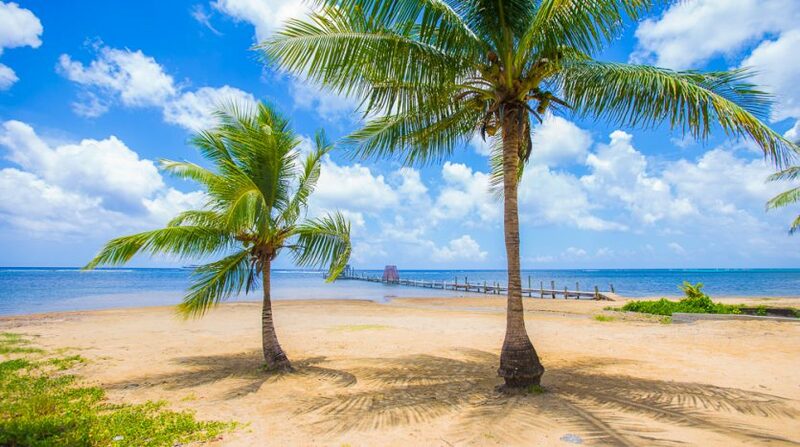 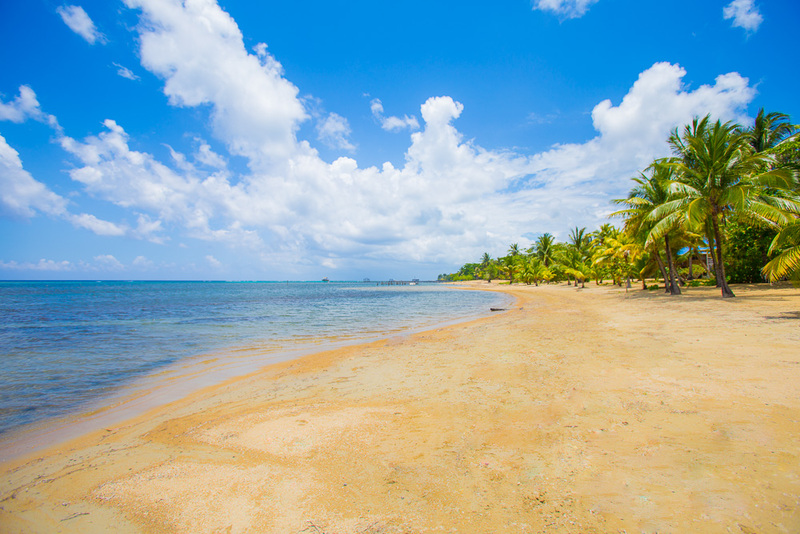 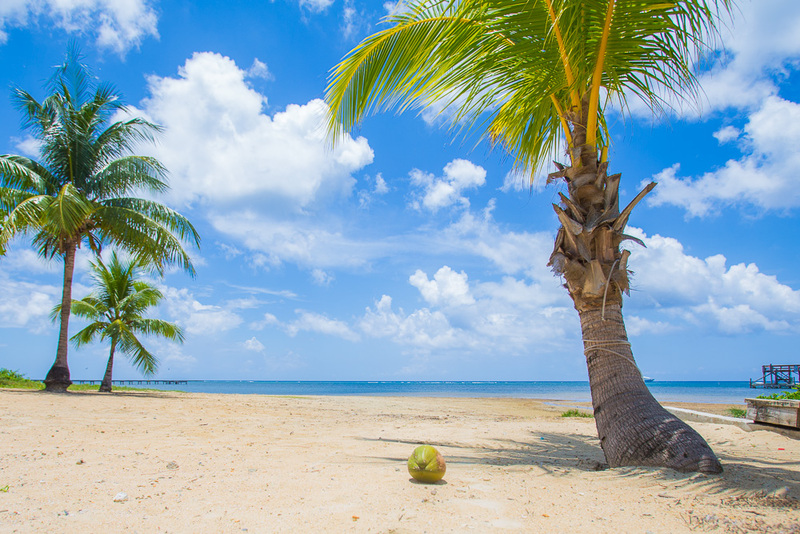 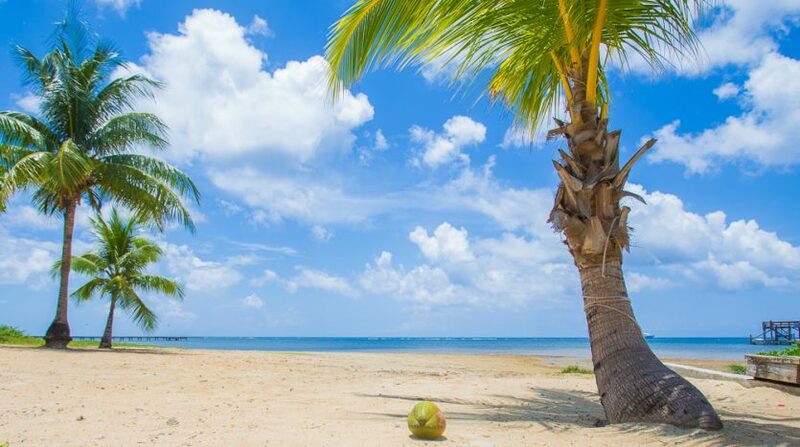 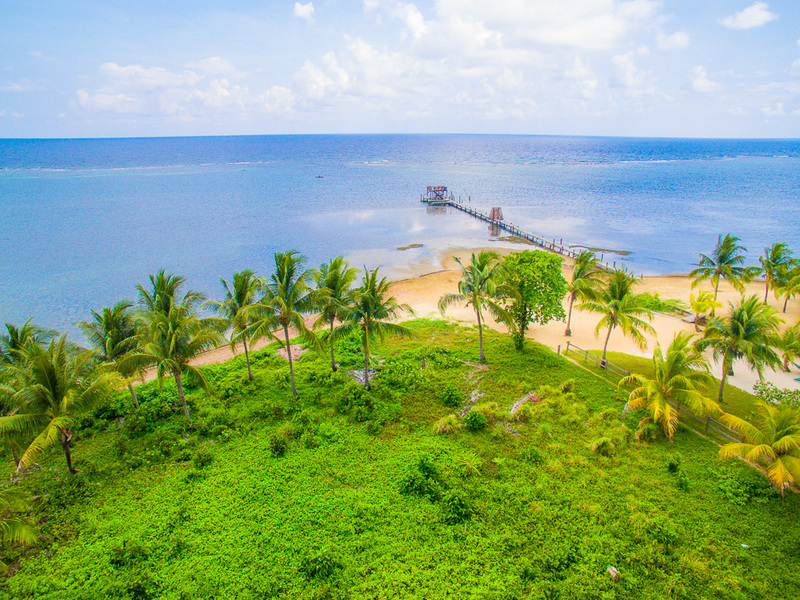 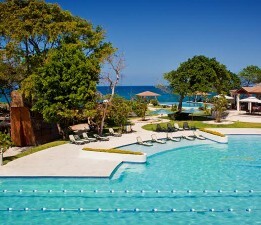 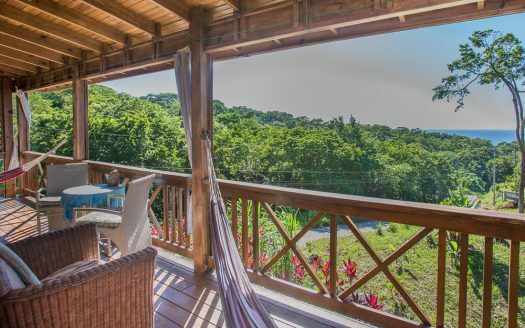 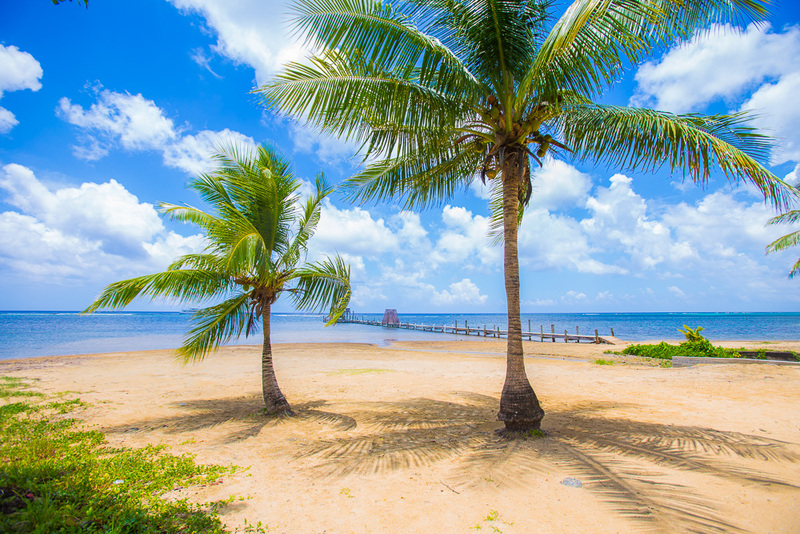 Roatan has been named the best island to retire to by Islands Magazine.